Underwater photographer and informal educator offers school assembly programs based on diving expeditions to different locations; fees apply. Topics range from coral reefs to Russian islands, humpback whales to marine careers, and more. Presentations include storytelling, props, specimens, underwater photos, and audience participation. Multidisciplinary teaching guide accompanies program, with student workbooks, pre- and post-visit activities. 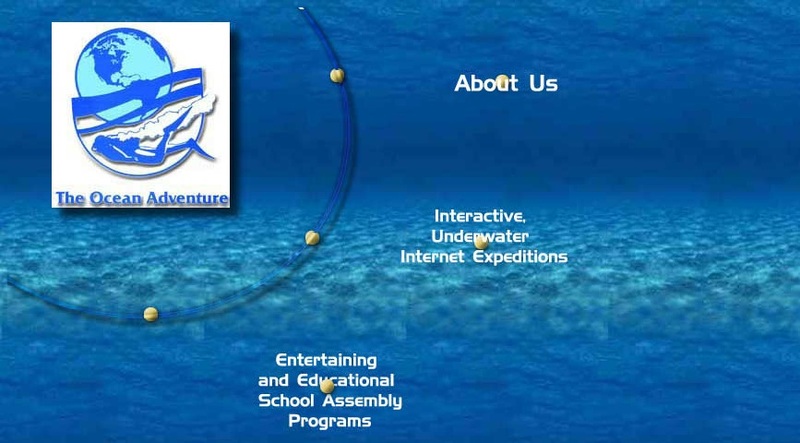 Website features internet versions of their expeditions, with travelogue reports and photos.